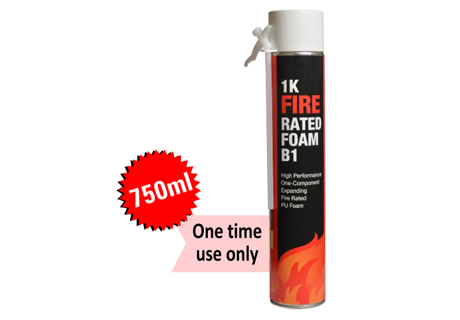 ICFS High-quality fire insulation foam with straw applicator with low post expansion for demanding users. The new and narrower straw applicator ensures good foam structure and high output. The new trigger is suitable for temporary airtight sealing of the straw during work pauses. 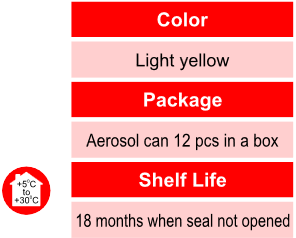 • Wear impervious gloves, protective eyewear, and suitable work clothes.